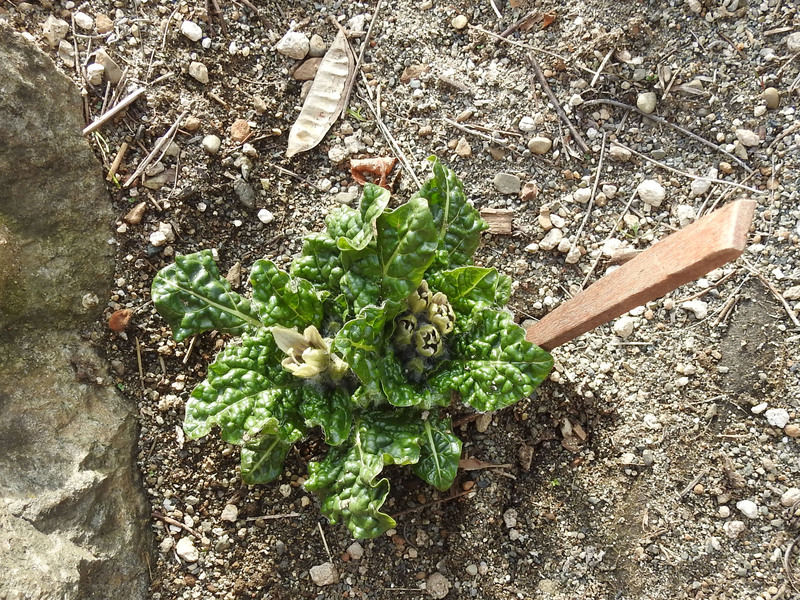 (Mandragora officinarum) Perennial. 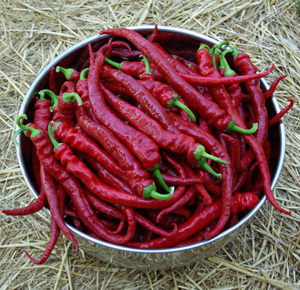 Native to southeastern Europe and the Mediterranean. Rare. Traditional usage (TWM): fertility, aphrodisiac, a magical totem, relieve pain, promote sleep. Source of tropane alkaloids–do not ingest. 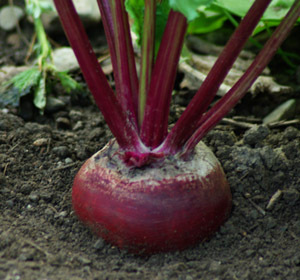 Plant prefers alkaline pH—deep, sandy soils, dry, in the part-shade. 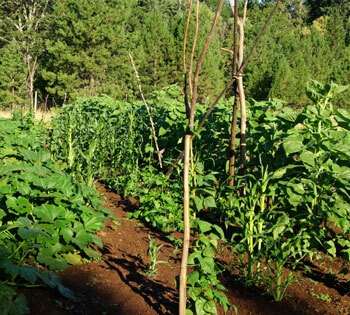 The plant begins its vegetative cycle in the midwinter, flowers in the spring, fruits, and goes quickly dormant in the summer, then re-sprouts from beneath the callus in fall or spring. Keep crowns in perfect drainage. I plant mine in deep sand mulch on the shady side of rocks. Flower color is variable, some plants making vibrant purple flowers, others flowering like washed-out lavender. 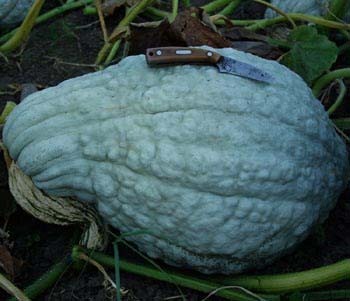 Flower to 16 inches, giving way to green, apple-like fruits that eventually turn yellowish and soft before harvest. The smell is exquisite. Do you know when you will have mandrake and black henbane plants back in? yes, we will endeavor to e-mail you. Is there any way to be notified when you have anymore potted mandragora o. Or a.? On 4/22/2019 every potted mandrake we have with respectable aerial parts has been distributed. We do have flats of dormant potted plants (basically roots in pots) and will shoot you an e-mail when they become aerial. Will this be back in stock this year? Thanks! tricksy little things, they grow up, look good, then go dormant unpredictably. we will continue to enable plants as they look good. we are not particularly keen on selling dormant mandrake roots, they often fail to satisfy. Hi Richo, thank you. It means a lot that there is such a great level of attention to the plants well being. Is there any sort of wait list or pre-purchase option? I do have some seeds for both the black and white varieties, but my understanding is that even with the best of care germination often fails. I’ll try to e-mail you when we have good looking plants. Have you shipped your March 17 2019 orders yet or are plants still dormant. 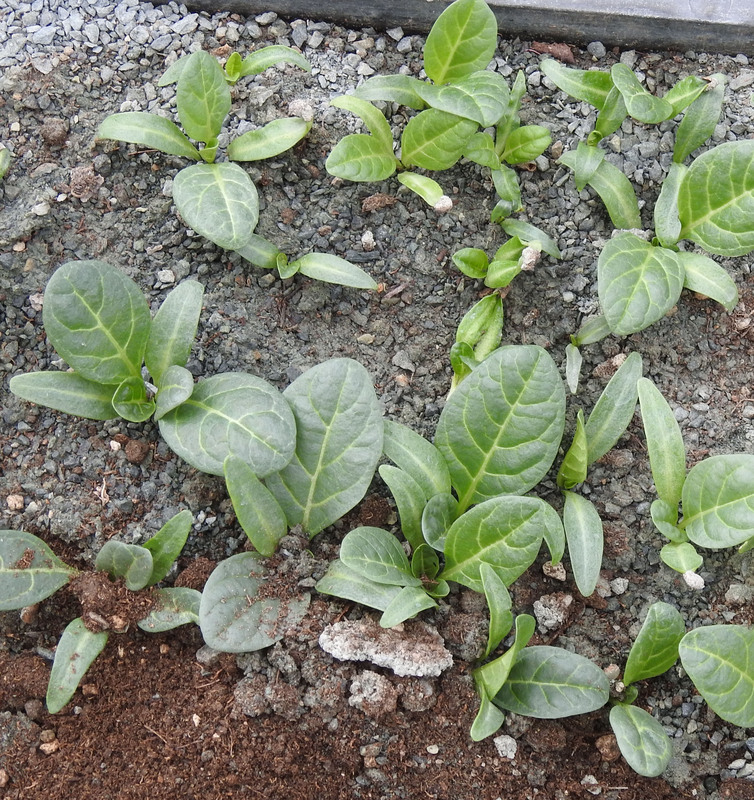 The Mandragora officinarum looked great we put them on the website and then went dormant just prior to shipping. Some people got plants, the rest were backordered, we don’t want to send out dormant mandrake plants, it just doesn’t make peoiple happy. Probably your order was backordered. You can call (541) 846-6704 to get an update. The Autumn mandrakes were fine, these started shipping already. Are Mandrakes going to be available this year? I have a couple hundred of the Mandragora officinalis but they are all going dormant which is pretty typical. I’m going to see how potted sales shake down. Check back mid-april, we’re going to reassess, see how many plants are aerial, and offer again if possible. 80% of my mandragora officinalis seedlings in early March 2019 have gone dormant, a pity because shipping starts soon and I’d much rather ship them with leaves. I do think there will be ongoing availability. As plants come into the leafy stage and start to look good we will sell them. Can you ship live mandrake plants to Canada? we cannot ship any plants or roots to Canada, only books and seeds. Hello will these be back in stock anytime soon? 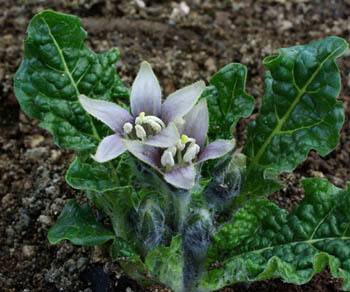 I am interested as well in either white or black mandrake plants. How do I get on a list? I’ll try to let you know when they come back in stock but do stay in touch. can you please define the country of origin? When will these be in stock again? Will you have any available for the Fall shipping, or would Spring be a better time? Thanks! Love the book, thanks for signing it! When will you have more of these plants? Thank you. I am going to have a large number of seedling Mandragora officinalis this year (spring 2018). Stay tuned, I want them to be large enough to withstand the rigors of travel and transplant before listing. The price will be cheaper because the plants will be younger. Are you already sold out for the season or will more be posted later? Would either of the mandrake plants do ok in a pot?